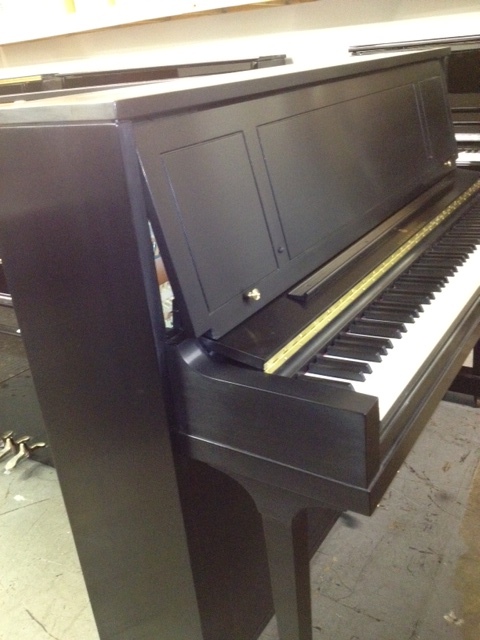 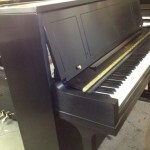 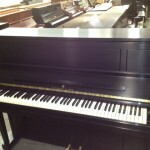 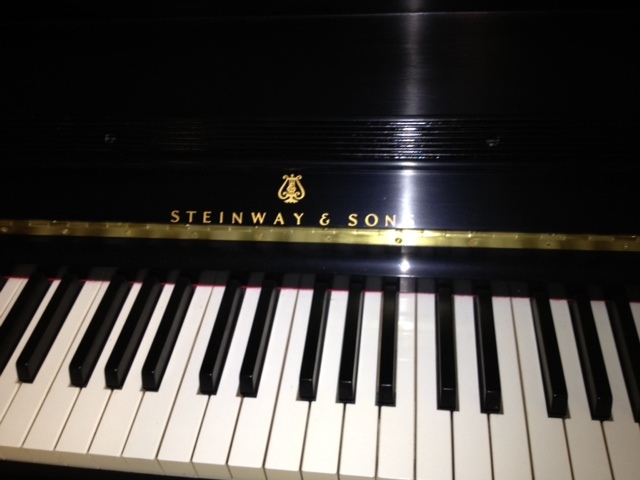 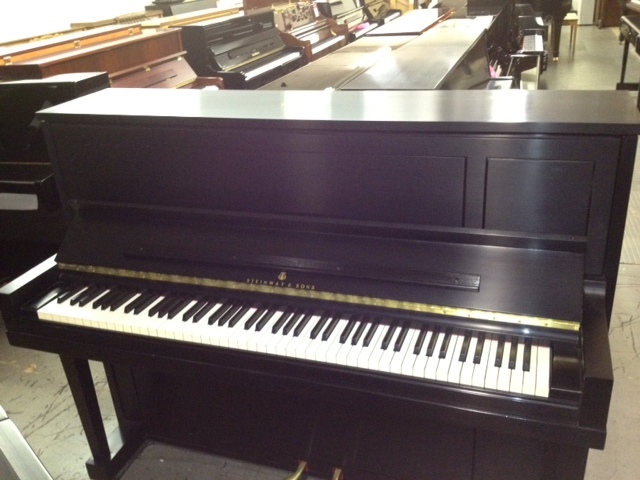 Beautiful Steinway studio piano in excellent condition. 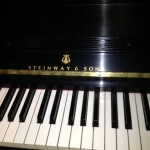 Must see and play to appreciate. 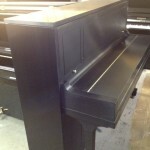 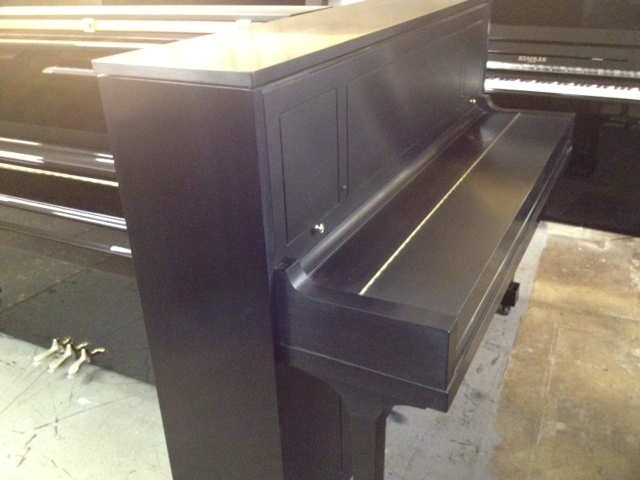 Beautiful hand rubbed satin ebony finish to match the exceptional tone quality.